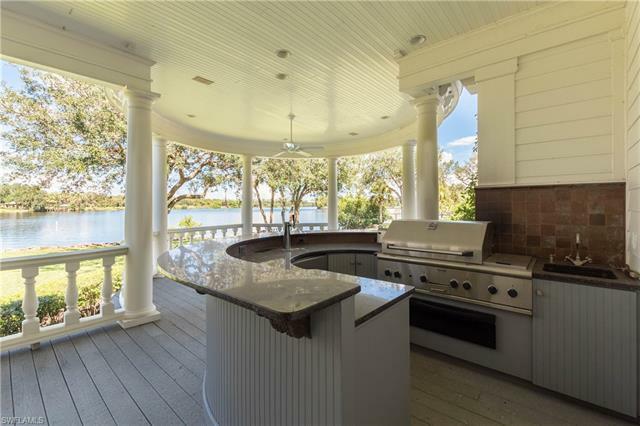 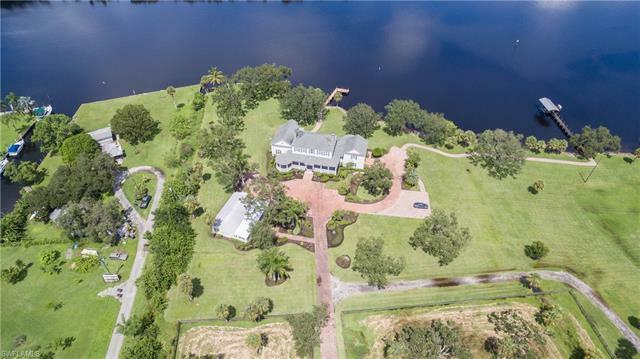 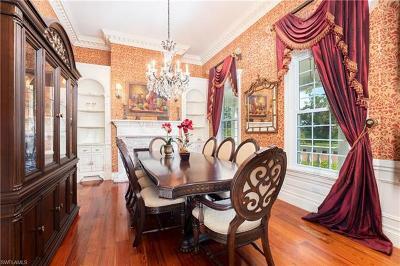 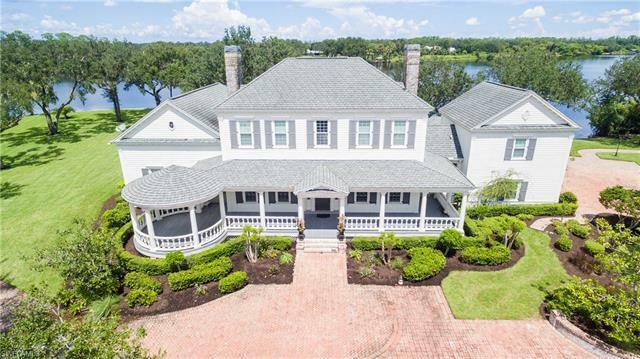 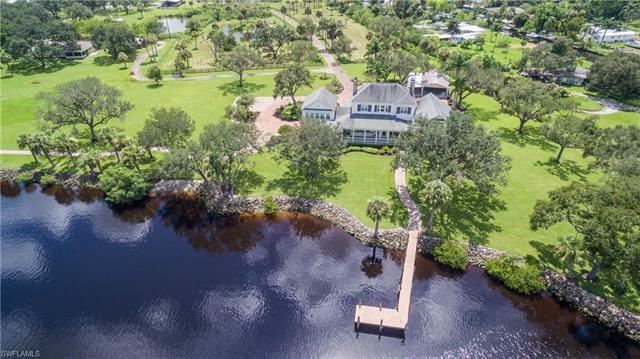 ***Owner is willing to sell main home separate for $2, 699, 000.00*** Breathtaking private riverfront estate consisting of 17.26 acres with 640 ft. of Intracoastal river frontage. 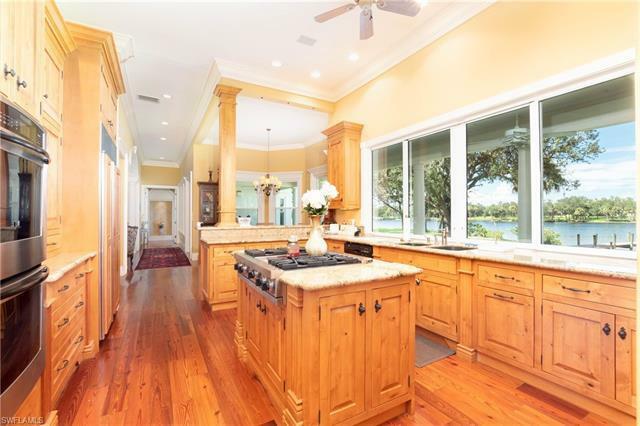 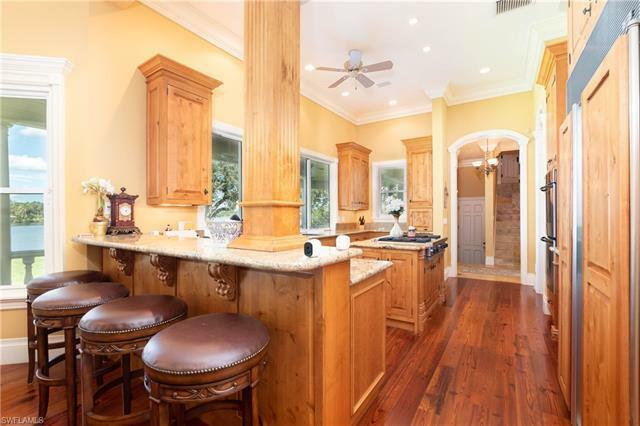 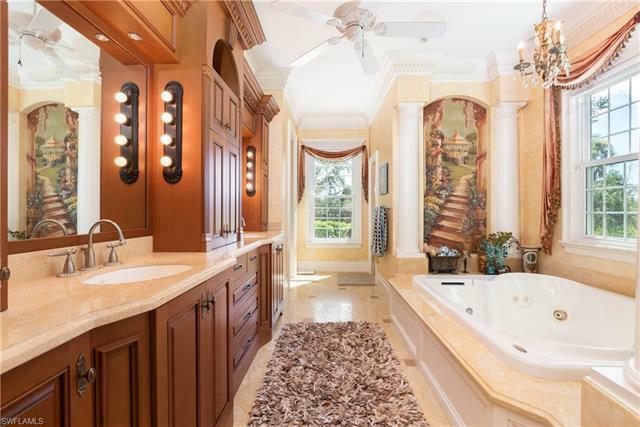 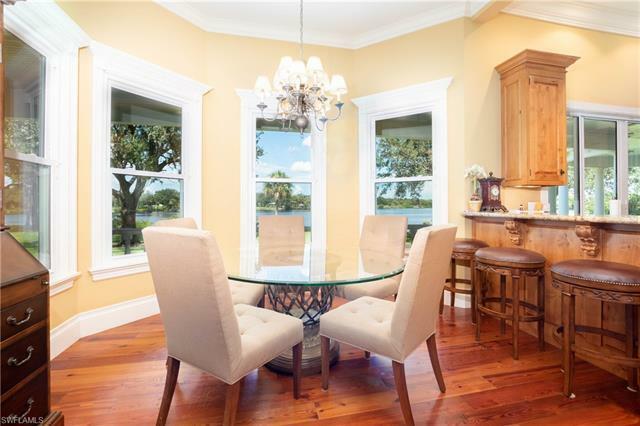 Main home is 4 bed/5 bath, elegant and charming offering magnificent views of Florida's beautiful Caloosahatchee river along with a vast amount of customized features including gated entrance, private wine cellar, theater room with projector, pine wood floors, outdoor kitchen, 2nd floor balcony overlooking the water, cathedral ceilings, boat dock, and much more! 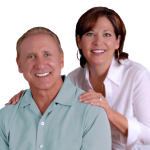 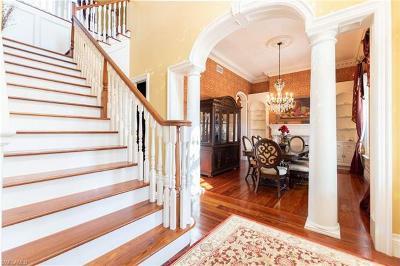 The guest home is 3/2(2, 026 sq. 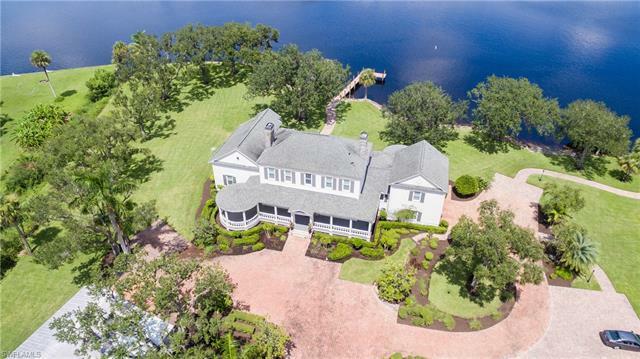 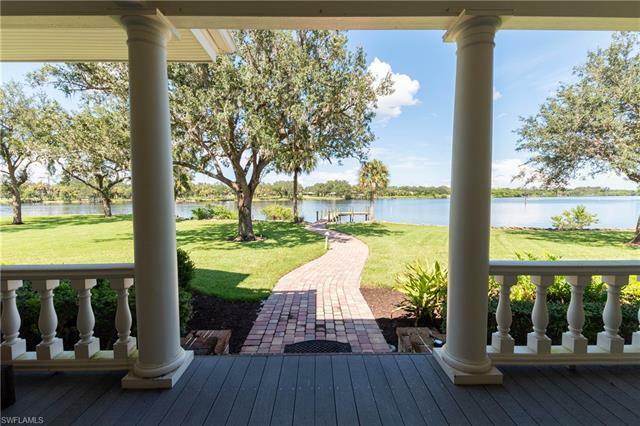 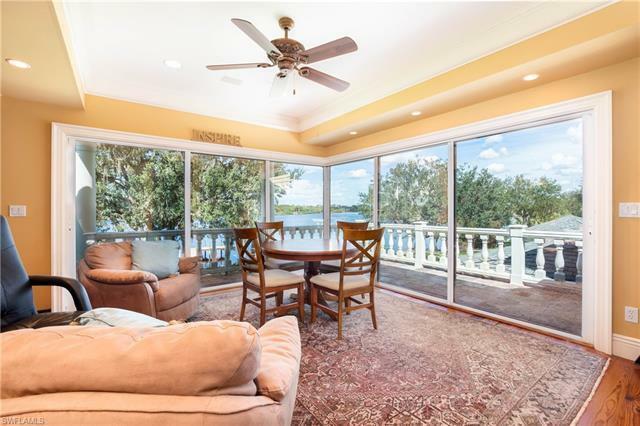 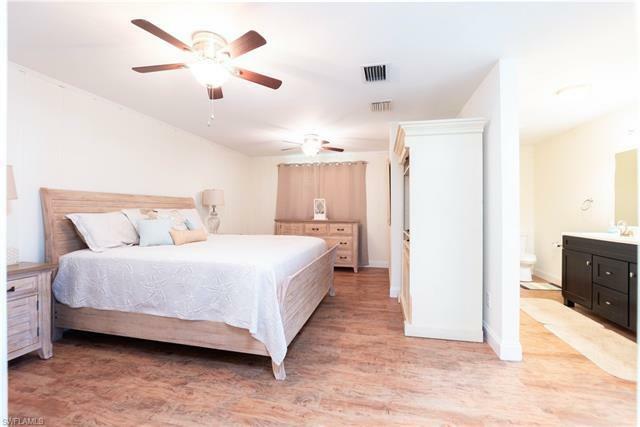 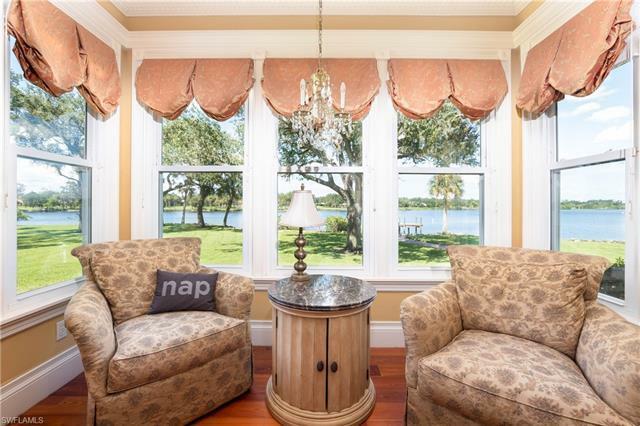 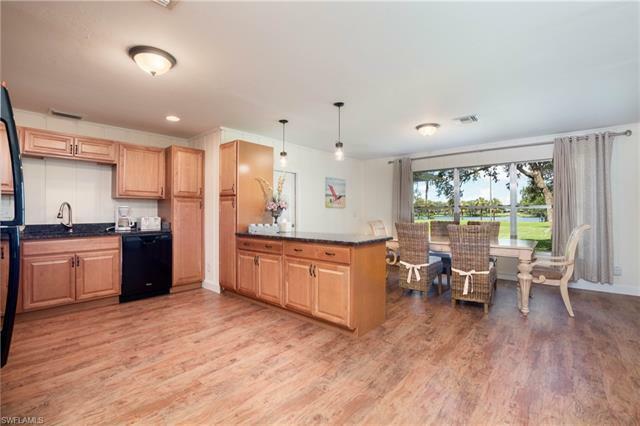 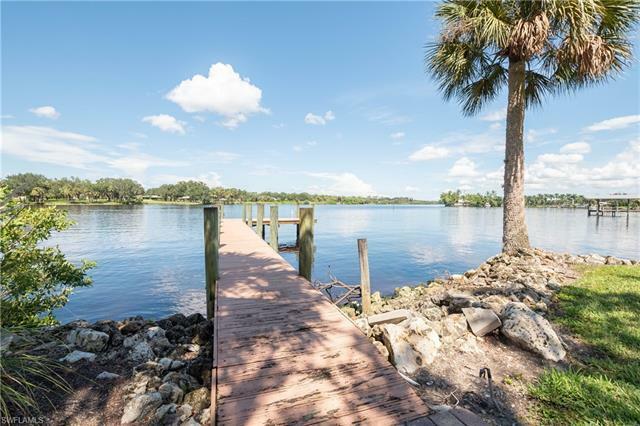 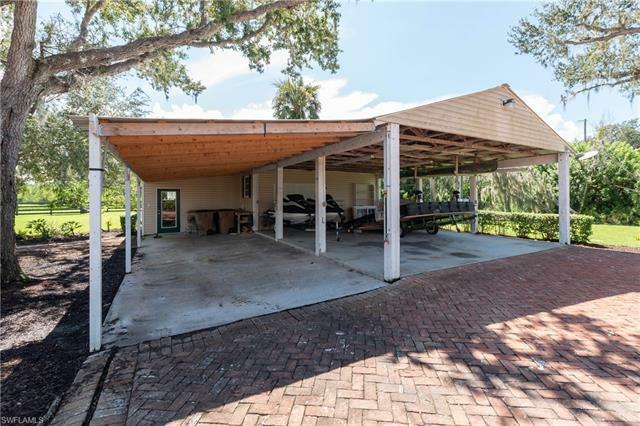 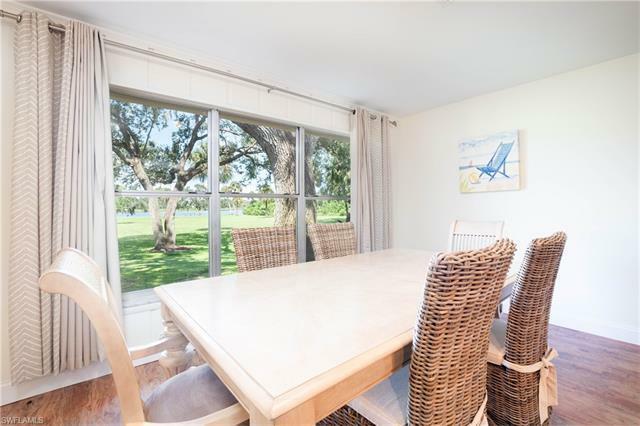 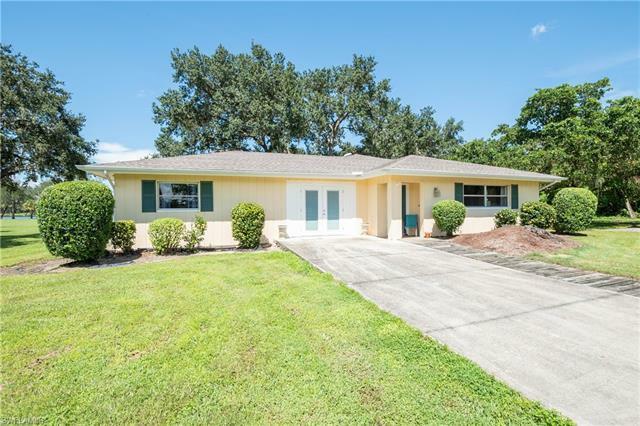 ft.) with open floor plan, split bedrooms also located on the water with boat dock and boat lift, boasting gorgeous views of the river from large screened in lanai. 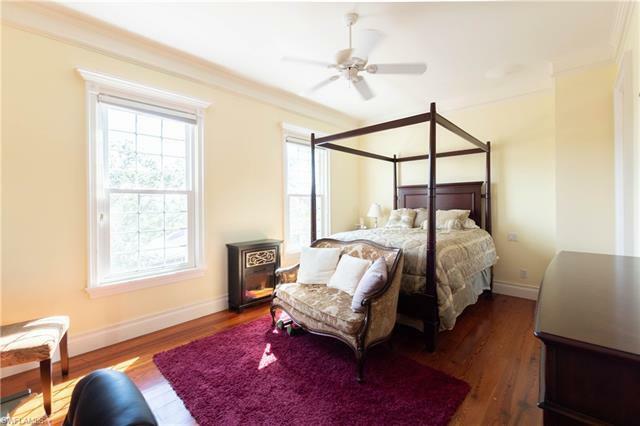 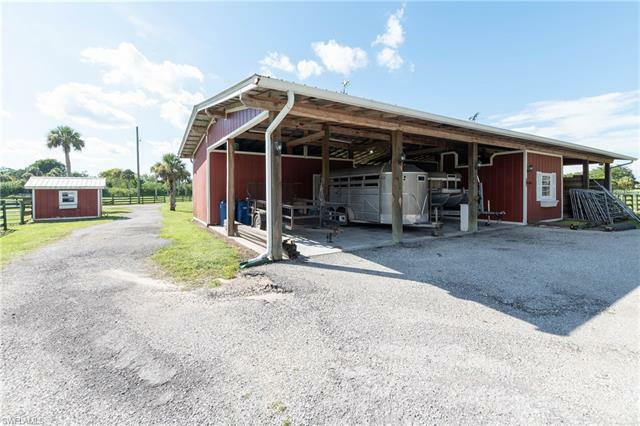 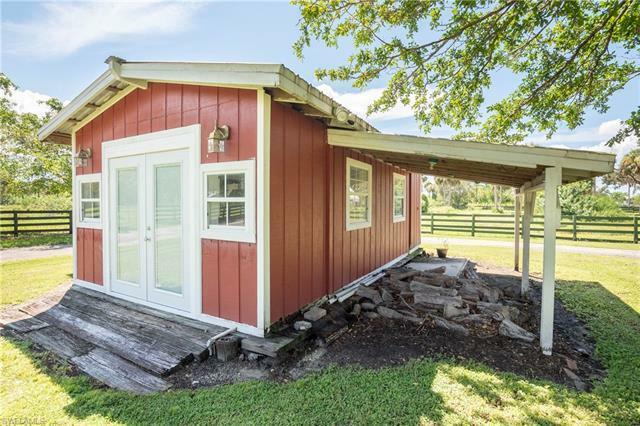 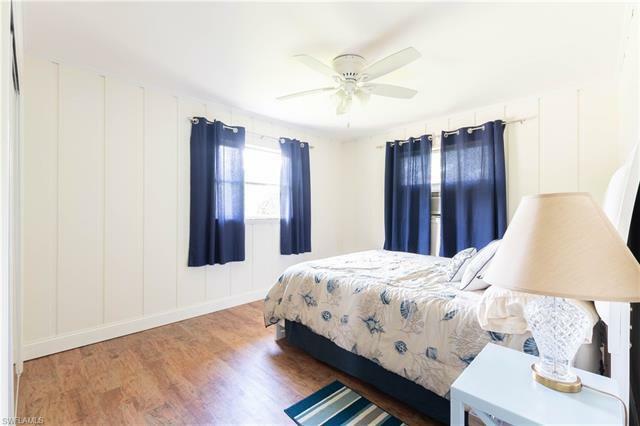 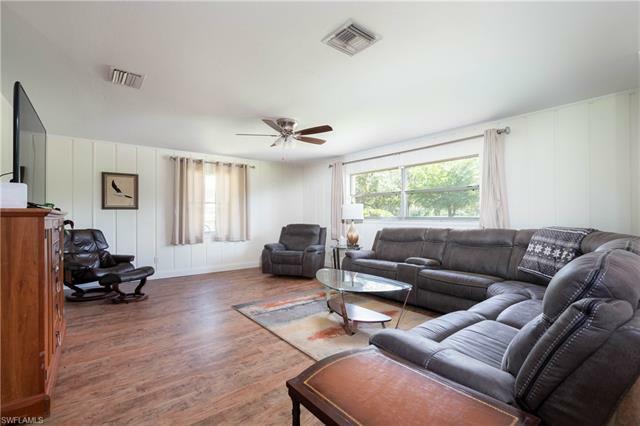 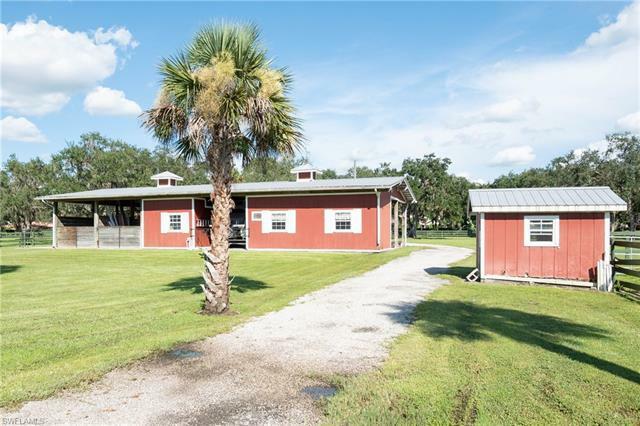 Property is fenced and cross fenced complete with two barns of which include a great stable for horses with large steel/wooden gates and large magnificent oak trees throughout! 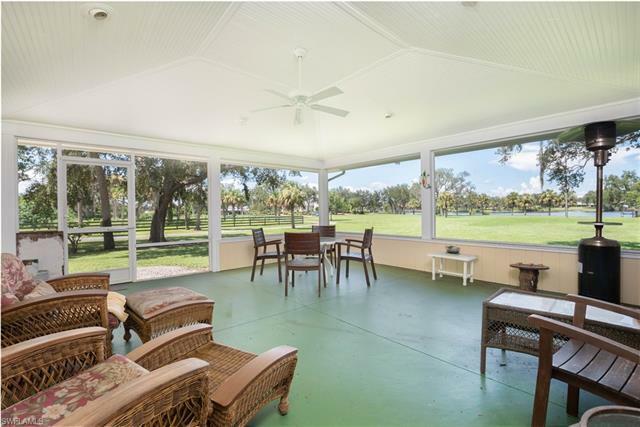 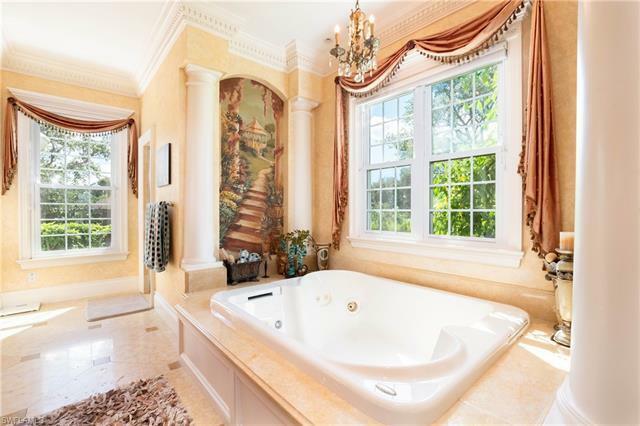 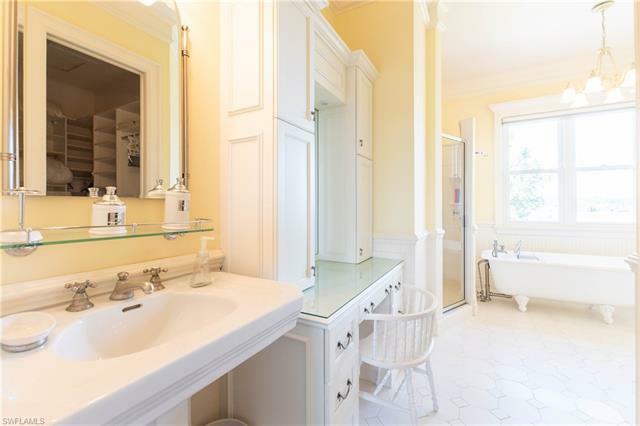 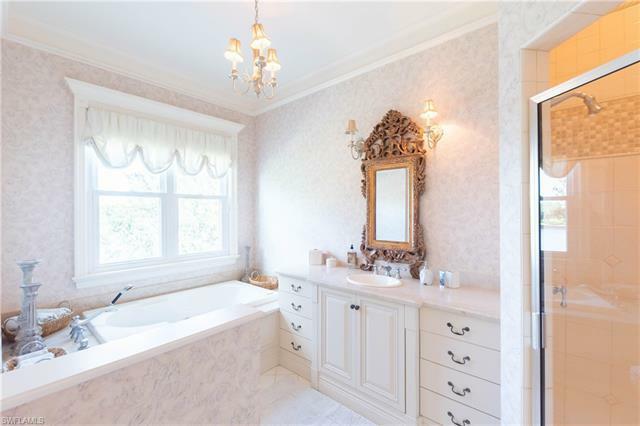 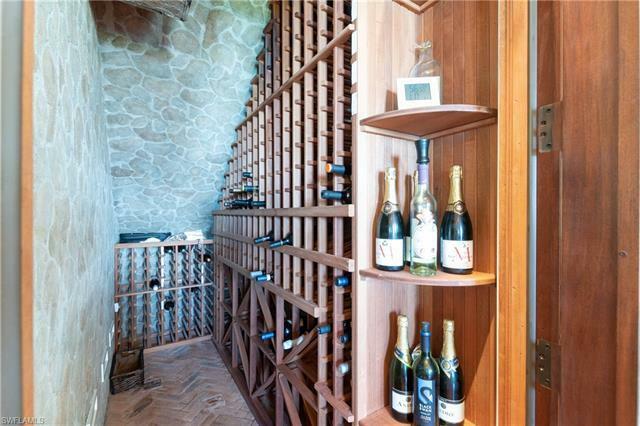 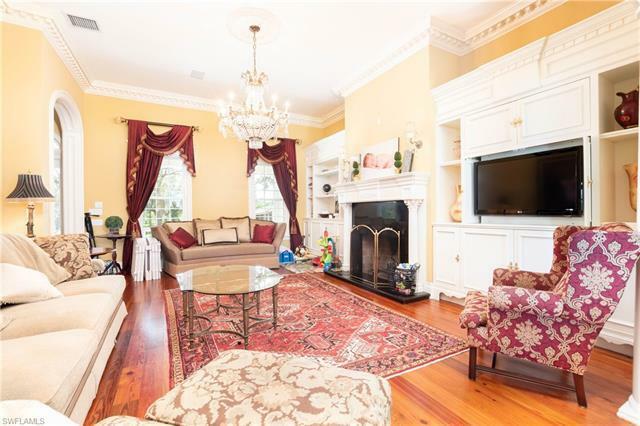 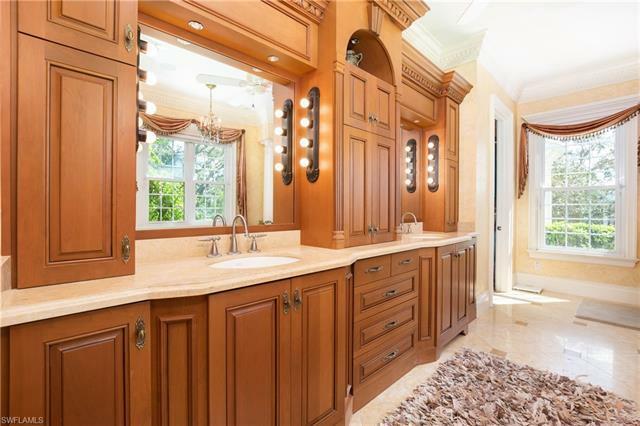 Must see to appreciate the true beauty of this exquisite riverfront equestrian estate.